An exquisitely illustrated and heartfelt look at the traditions, history, and life of Appalachia, A is for Appalachia introduces young readers to the alphabet while providing an endearing look at a region with one of the oldest and most distinctive folk cultures in the United States. This treasured book tells the story of the Southern Appalachian Mountains by showcasing the day-to-day life of the people and their struggles, unique culture, and oral traditions. 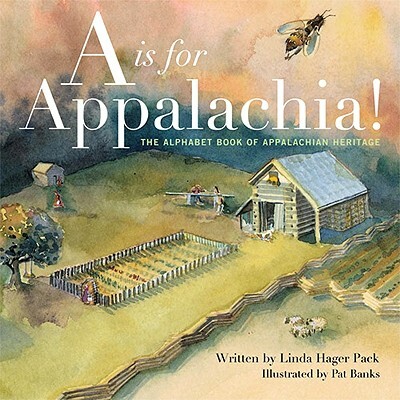 Written with a sincere appreciation for the history of life in Appalachia, Linda Hager Pack's eloquent, educational, and even humorous introduction to the alphabet appeals to young and old alike. 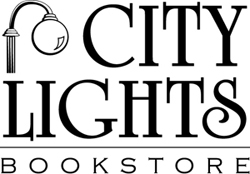 Featuring more than thirty bright and whimsical illustrations by Pat Banks, this collection of traditional folk tales, recipes, Jack Tales, expressions, music, and even ghost stories come to life on the page. Truly a unique journey back in time, A is for Appalachia provides an informative and entertaining representation of authentic Appalachian life. Linda Hager Pack, an educator for twenty-two years, teaches children's literature at Eastern Kentucky University and received the prestigious Ashland Oil Teacher of the Year award in 1996.Pat Banks, a master watercolorist, is a Kentucky Guild of Artists and Craftsmen member, a Kentucky Arts Council roster artist, and a Kentucky Craft Marketing program participant.